Below you will find some The Best Essential Oil Gift Ideas that are sure to be loved and appreciated. I am sure you guys know how much I am loving my essential oils since I tend to talk about them quite often. 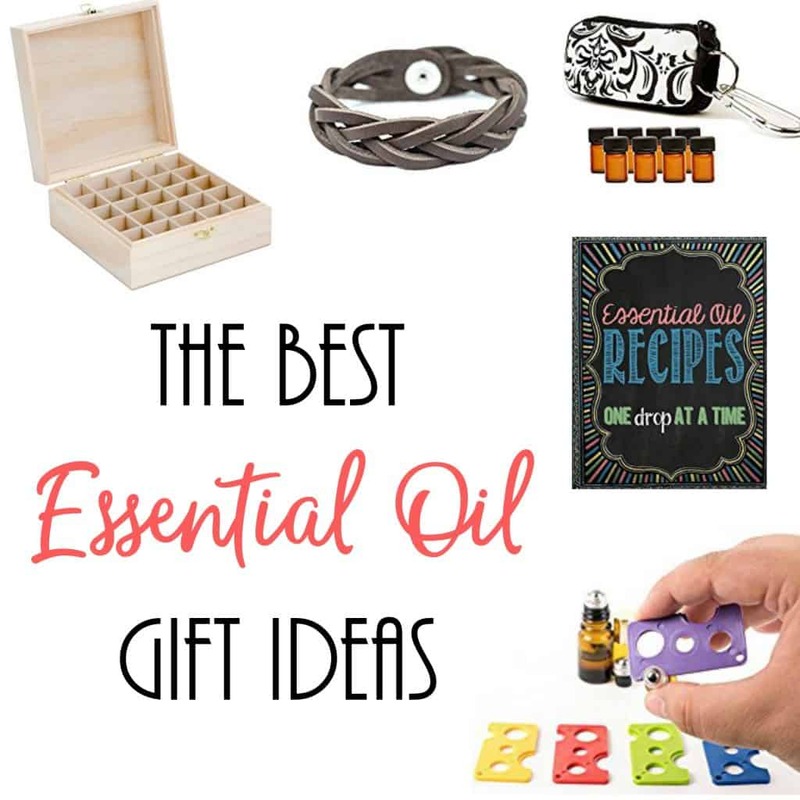 I know that practically everyone is using essential oils these days, so this Essential Oils Gift Guide filled with the Best Essential Oil Gift Ideas will help you find the perfect gift for the oily person on your list. 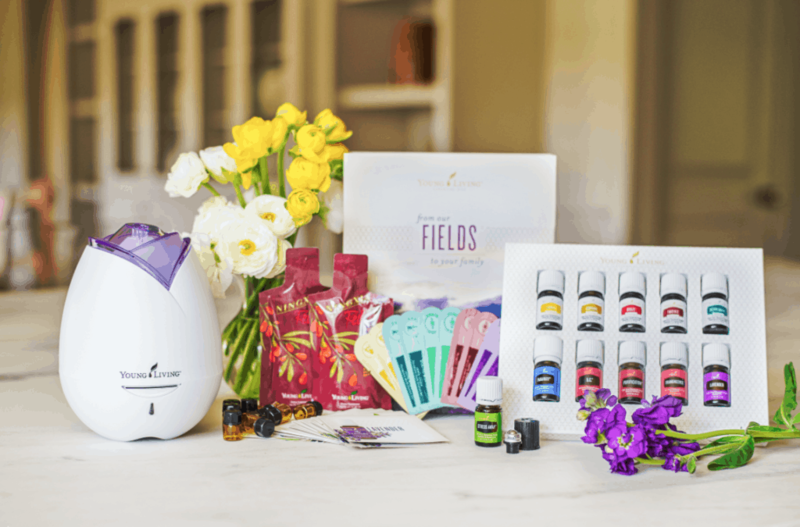 First things first, get this awesome kit with everything you need to get started with essential oils and I will send you a gift filled with all of my favorite things. Once you have your oils, you will likely want to get your hands on some other awesome oily stuff like I am sharing here for you today. First of all you absolutely need and essential oil diffuser necklace or bracelet so you can wear them everywhere and smell amazing too! Add 1-2 drops of your favorite essential oil to the underside of the bracelet and enjoy the benefits all day long, while at school, work or traveling. The next thing you will probably want is another diffuser. You can also get a free diffuser when you order this all in one kit. Low water level auto cut off, safe and reliable. Water tank capacity of 100ml that can continue use 3-5 hours according to different modes. Coloful changing LED lamp, with independent light control, can keep 7 colors changing or stay on one color. Of course an oiler can never have too many roller balls, right?! We like to use these to make up easy to apply blends for immunity, awesome sleep, circulatory system, respiratory system, emotional well-being and MORE! 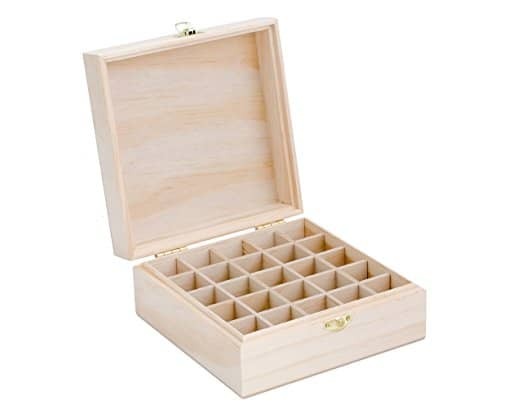 Custom made wooden storage box is made to hold 25 (5-15 ml) essential oil bottles. This small essential oil carrying case fits easily in a purse or work bag, making it the perfect size to take with you everywhere you go and ensure you get the best use out of your oils. It also clips on to a backpack or other bag. At home or on-the-go, keep your essential oils close at all times! The Swiss knife of tools for essential oil roller bottles. Ready to pry off the orifice reducer insert and press on roller bottle caps for those tiny sample bottles to the standard 5 and 15 ml essential oil and aromatherapy bottles. If you would like to gain a deeper knowledge of how to use essential oils and create your own natural remedies, blends, beauty products, household cleaners and gifts, this reference book belongs in your collection. This beautiful 30″ Silver colored pendant has felt inserts to drop a few Essential Oil drops onto and enjoy throughout the day. Each necklace comes with a silver colored stamped word charm. Check out the other Saving Dollars and Sense Gift Guides for more gift ideas for everyone.